Southcentral Kentucky Community and Technical College and the Warren County Area Technology Center will host this year’s Region 5 SkillsUSA competition on Friday. Schools include Allen County Technology Center, Barren County Area Technology Center (ATC), Butler County ATC, Franklin-Simpson Vocational Center, Monroe County ATC, Russellville ATC, and the Warren County ATC. Melissa Herderhorst Jones of RATC, who is the Region 5 Coordinator, will speak at the opening assembly at 8 a.m. in the Building F Conference Room on the SKYCTC Main Campus. She will also present the awards at the 3 p.m. Awards/Closing Session. The events will involve competitive activities in a variety of occupational skill and leadership areas. Leadership skills being evaluated include public speaking, parliamentary procedure, safety, opening and closing ceremonies, and job interviewing. Occupational skills include the building trades, health occupations, automotive technology, electrical/electronics, and personal services. Other competitions are outstanding SkillsUSA chapter, community service, entrepreneurship and customer service. SkillsUSA Kentucky is a partnership of students, teachers, and industry representatives working together to ensure Kentucky has a skilled workforce. The organization helps each student excel. 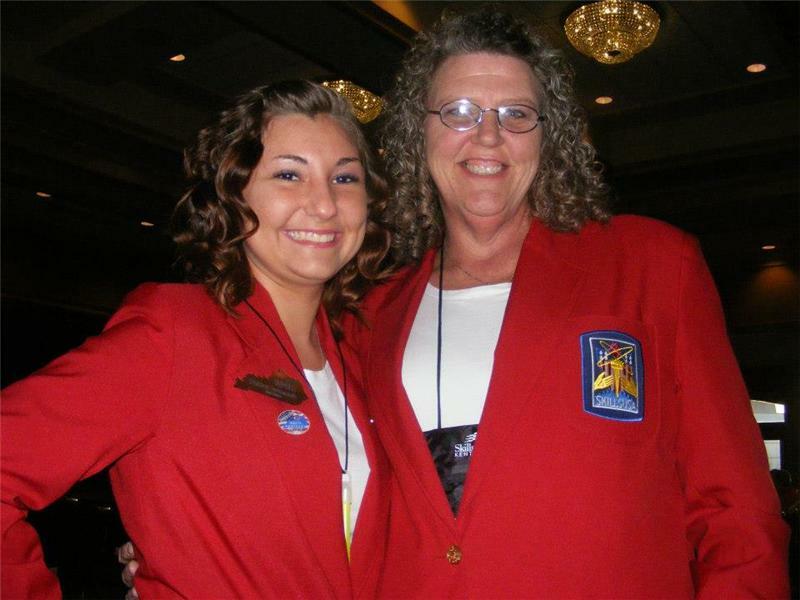 SkillsUSA Kentucky is a member of the SkillsUSA national organization serving teachers and high school and college students who are preparing for careers in technical, skilled, and service occupations. 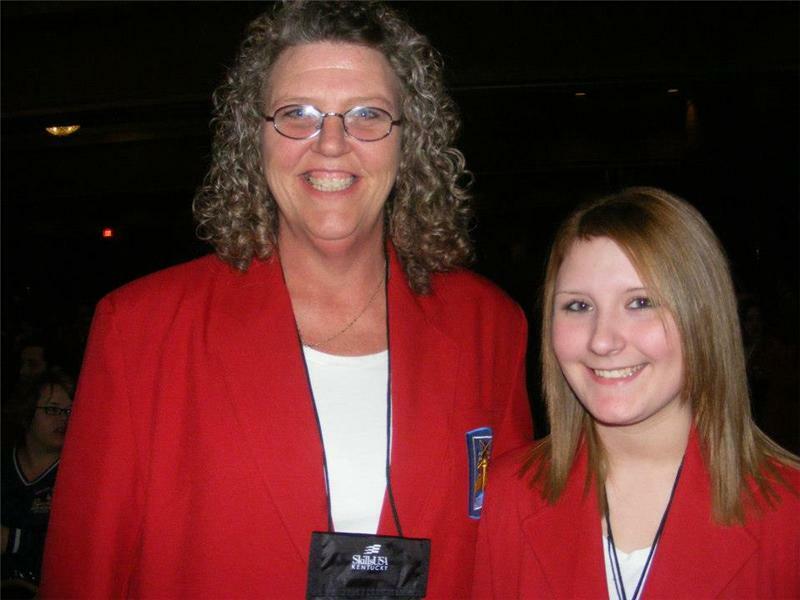 SkillsUSA Kentucky programs include local, regional, state and national competitions in which students demonstrate occupational and leadership skills. At the annual state SkillsUSA Kentucky Leadership and Skills Championships, approximately 1,000 students compete in 99 occupational and leadership skill areas. SkillsUSA programs also help to establish industry standards for job training in the lab and classroom and promote community service. SkillsUSA is recognized by the U.S. Department of Education and is cited as a “successful model of employer-driven youth development training program” by the U.S. Department of Labor and is an OSHA Alliance partner. Winners at the local events will move on to state and national levels. First, second and third place winners in the contest will receive a gold, silver, or bronze SkillsUSA medallion. The contests are organized by and run through a partnership of industry, labor and education. More than 5,500 students from all states advance and compete in the national event. SkillsUSA is the official U.S. representative to the WorldSkills Competition. For more information about SkillsUSA, go to http://skillsusa.org/.